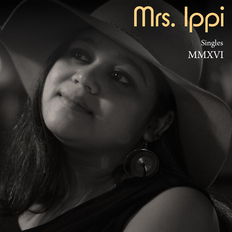 Mrs. Ippi | OK Listen! Having learned from international artists such as Gina Savino, Julie Hill, and Raphael Brochet, she has successfully toured across Australia, Macau, Delhi, Mumbai, Pune, Chennai, Goa and Bangalore and has also been a part of several music festivals such as Mahindra Blues Festival, Cotai jazz and Blues festival (Macau), Kasauli Rhythm and Blues, among others. 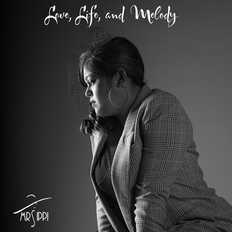 She was nominated for JD awards for Best Female Vocalist in 2013.